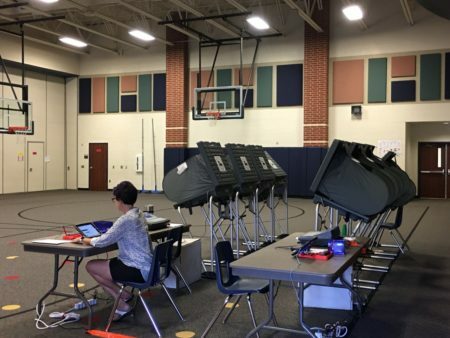 The judge ruled: “In Pasadena, Texas, Latino voters under the current 6–2 map and plan 56 do not have the same right to vote as their Anglo neighbors.” City officials did not immediately respond to a request for comment. Pasadena City Council in a photo taken in 2015. 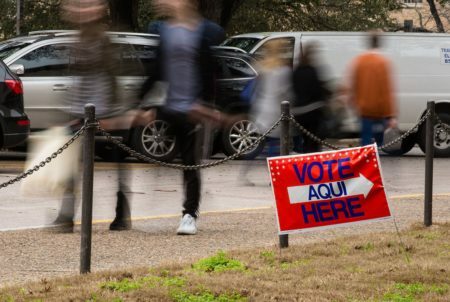 A federal judge ruled late Friday that the the City of Pasadena promoted and implemented a voting plan intended to dilute Latino power at the polls. Aside from restoring the previous voting plan, Rosenthal also said she will supervise the 2017 municipal elections in May and watch for any efforts to suppress Latino voting rights. 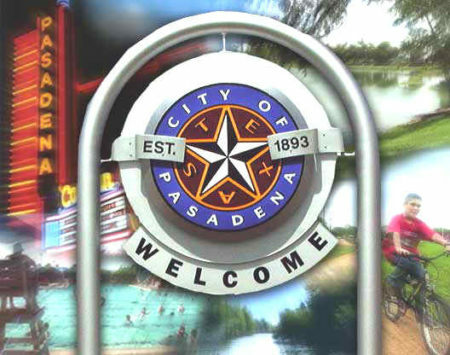 The judge also ordered Pasadena to submit any future changes in its voting plan to the U.S. Justice Department for civil rights pre-clearance. One month after the Supreme Court issued its ruling in Shelby County v. Holder, Pasadena Mayor Johnny Isbell proposed changing the council’s structure to a mix of six single-member district seats and two at-large seats. The plaintiffs–represented by the Mexican American Legal Defense and Educational Fund (MALDEF)–filed a lawsuit sued under the Voting Rights Act. 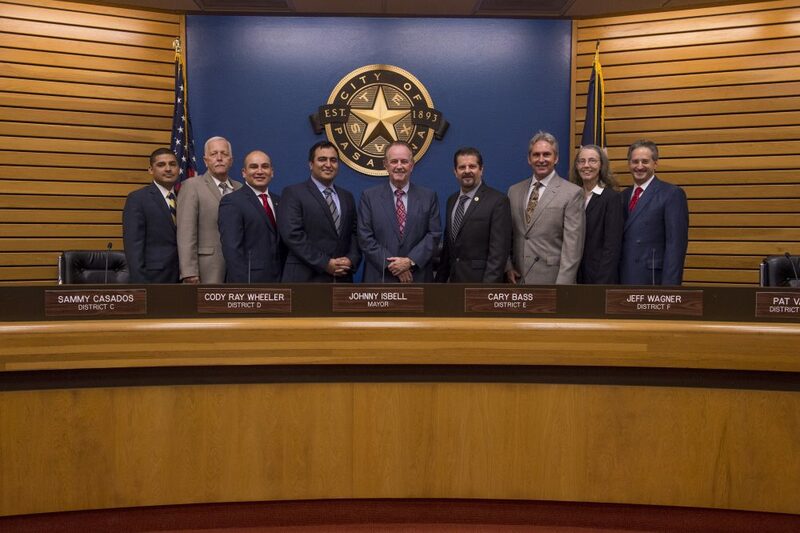 They argued during the trial in late 2016 that Isbell forced a ballot measure through the city’s council, over the objections of its Latino-backed members. Voters approved the measure, in an election that broke largely on racial lines. Plaintiffs’ attorneys also accused the mayor of using city funds and resources to mobilize Anglo voters on Pasadena’s south side to support the ballot measure. The result, the plaintiffs said, is that in 2015 Latinos lost–by a handful of votes–a council seat they’d previously been favored to win. Attorneys for Pasadena countered during the trial that the new districts preserved Latinos’ existing strength: Their candidates held four seats on the city council under the old system, and that’s how many they won in the first election under the new system. 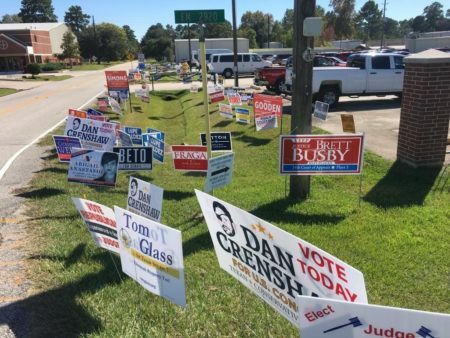 The attorneys also argued that Hispanic voting strength is only expected to grow in coming years along with the city’s Latino population. In a statement reacting to Friday’s ruling, MALDEF called Rosenthal’s ruling “well-reasoned” and serves as a “clear warning” to other jurisdictions seeking to dilute minority voting rights. Emails to Pasadena city officials have not been returned.